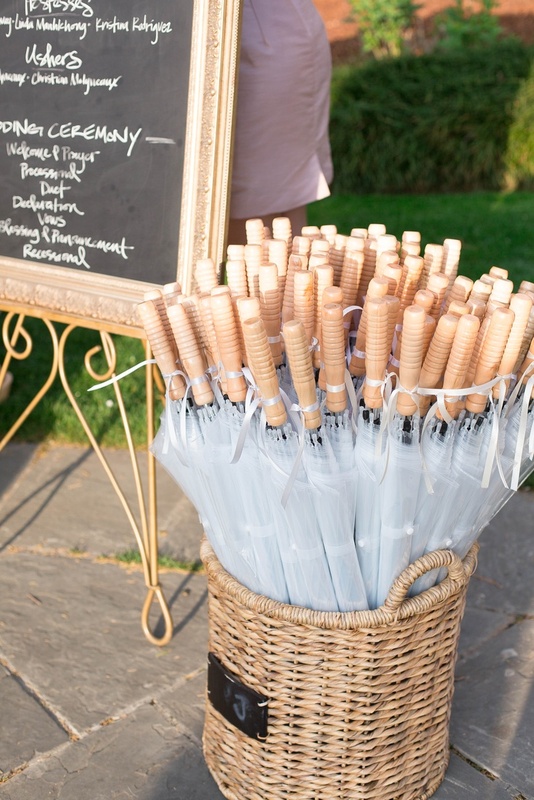 The first weddings of the season are coming and one of the biggest concerns of couples is the weather. The rainy and leaden days have taken over our city as if winter was firmly resisting leaving us. However, it is something we can not fight against, so, as General Sun Tzu wrote in The Art of War, if you can’t beat your enemy, join him! You can continue bringing eggs to Santa Clara or pray to the Christ of the Waters, but do not forget plan B! 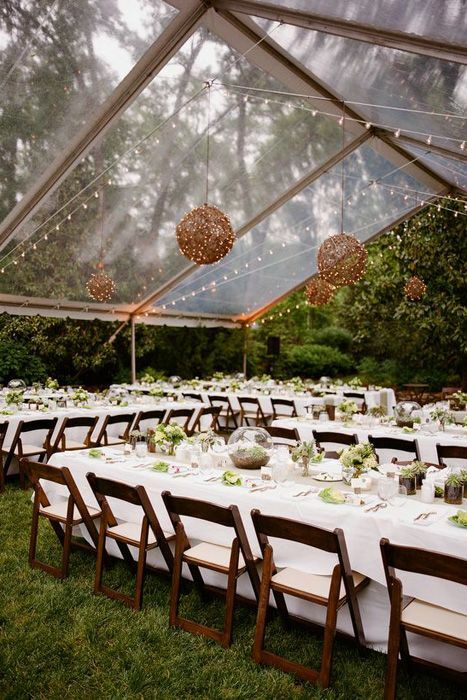 If the celebration was going to be in the open air you have to look for a tent or an alternative interior room, and also anticipate possible puddled or muddy spaces by placing rugs or platforms. Adapt your clothing with umbrellas and water boots, you will put those beautiful shoes afterwards! And do not forget the guests, they will also need something to cover themselves with. You can give them umbrellas or even funny raincoats. And as for the photo shoot, is there anything more fun than dancing in the rain in the style of Gene Kelly in Singin’ in the rain? 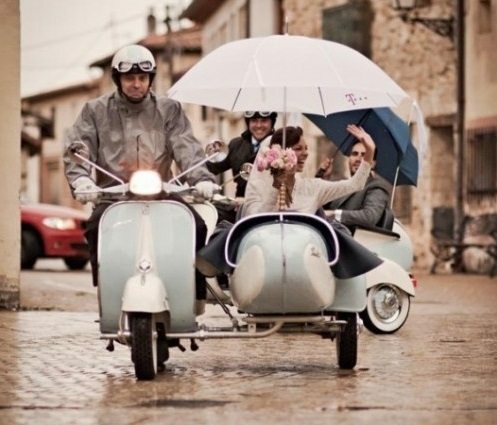 They say that rain, synonymous with prosperity, gives good luck at weddings. In any case, do not let the party water you!